Get rested and ready for anything when you stay at the Comfort Inn and Suites Stapleton hotel in Denver, CO. 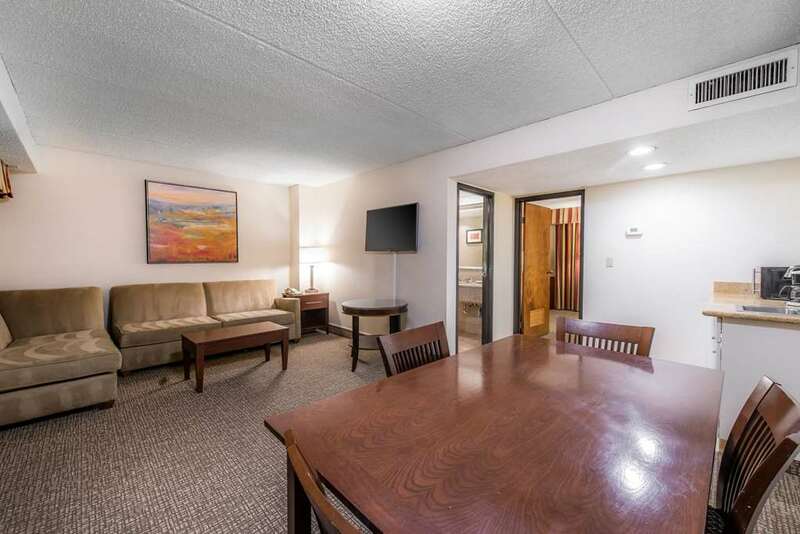 Located just off I-70, we are a convenient drive to both downtown and Denver International Airport. Additional amenities include free WiFi, free weekday newspaper, free coffee and daily hot breakfast, a fitness center and laundry facilities. Our rooms feature coffee makers, irons and ironing boards, hair dryers and TVs. Suites with refrigerators and microwaves are available as well. Also, earn rewards including free nights and gift cards with our Choice Privileges Rewards program.